Tata Motors, a popular brand of car manufacturers in Indian car market, will launch the new refreshed version of Tata Indica Vista on Wednesday. 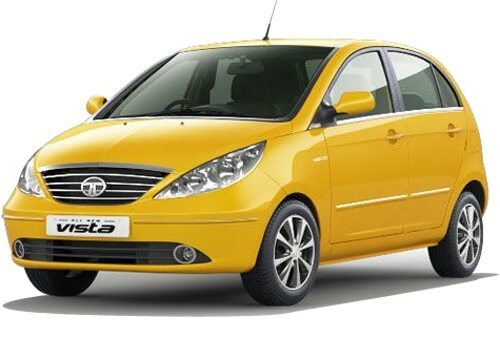 The new Tata Indica Vista has been launched with improved features as compared to the old version of the car. The new Tata Indica Vista price is expected to be around 4 lakhs. The main competitors of the car will be Ford Figo, Volkswagen Polo, Nissan Micra, Maruti Swift, Maruti Ritz, and Chevrolet Beat. The new Tata Indica Vista has few changes in looks and design. The new Tata Indica Vista has been launched in four variants. There are two petrol variants and two diesel variant. The petrol variants can produce the power of 90 PS and 60 PS while the diesel variants can produce the power of 71 PS and 75 PS. The refined version of new Tata Indica Vista will have more space and advanced security system like ABS. The gearbox will have five speed options. The petrol version of this small car will give an average of 12.45 kmpl and the diesel version of this car will give the average of 16 kmpl. 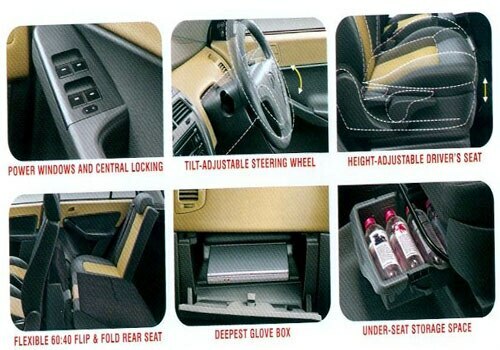 The interior is spacious, and size, and dimension is greater than the size of the original Tata Indica Vista. The headlights of the new Tata Indica Vista will be same as the Tata Manza. Tata Motors is producing the new model due to the international competition produced by international car manufacturers. The new Tata Indica Vista specifications reveal that the car is the modified version of the current Tata Indica Vista. This small car will have few changes in the looks and design. The new hatchback can get very good response from its customers as it can give a feel of a sedan which is a visual attraction for the customers. The other interesting features of the new Indica Vista includes steering mounted controls and electric OVRMs. The high end variants of the new Tata Indica Vista include ABS system, airbags and bluetooth enable music system.